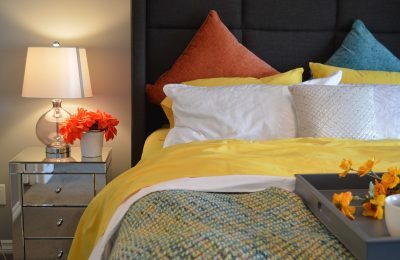 The economic crisis, which took a bite out of Greeks’ wages or even left them unemployed, has led an ever-growing number to turn to short-term rentals. 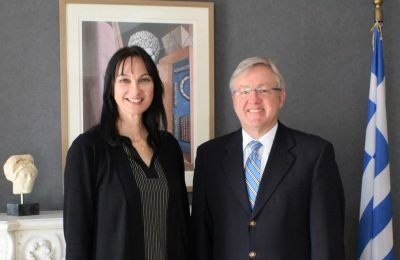 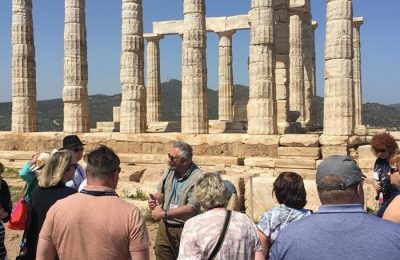 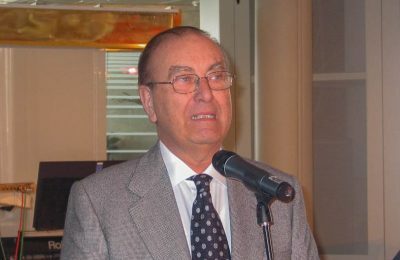 South African ambassador to Athens, Marthinus van Schalkwyk, has praised Greek Tourism Minister Elena Kountoura for achieving to boost Greece's tourism development. 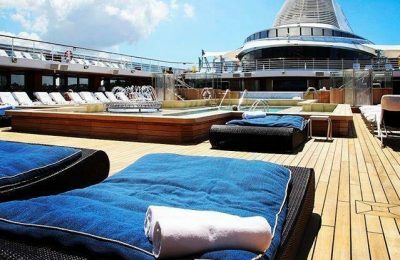 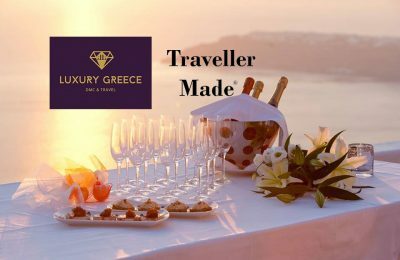 Luxury Greece DMC & Travel has joined Traveller Made, a network of luxury travel designers dedicated to provide unique and exclusive bespoke journeys to travelers. 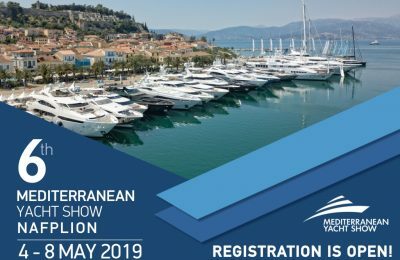 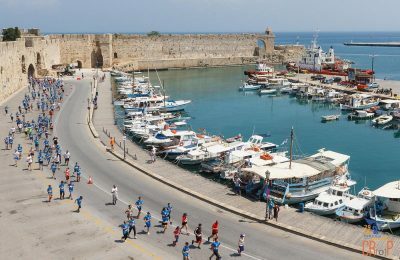 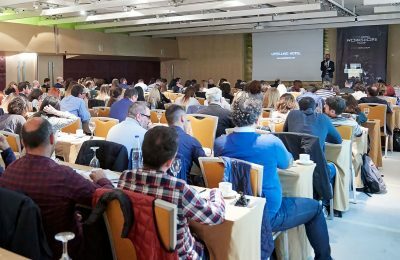 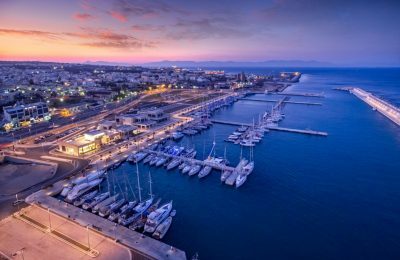 The coastal town of Nafplio in the Peloponnese is preparing to host the 6th Mediterranean Yacht Show (MEDYS), which this year will be extended to five days, from May 4 to 8.